The discovery of X-rays by Wilhelm Röntgen in 1895 was translated with remarkable speed into routine clinical practice. Since that time there has been an astonishing expansion in the range and medical use of imaging technologies. 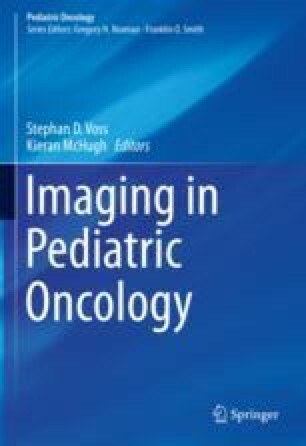 The current wide array of available imaging options makes the choice of modality of crucial importance, and, within the field of pediatric oncology, this requires an understanding of likely diagnoses, disease-specific tumor evaluation and staging methods, treatment protocols, and associated potential complications and long-term toxicities. Radiologists therefore have a crucial role within the multidisciplinary team that cares for these complex patients.